Food in Italy is a big thing and if Italian food is celebrated all over the world, it’s drilling into regional food that makes this experience even better. 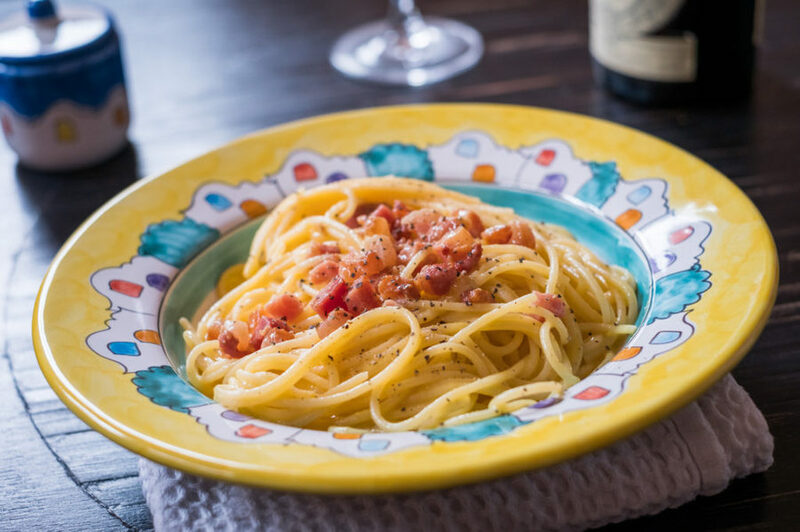 Rome is one of the Capital of the good food with its tradition made of poor yet stunning dishes every family know how to make at home and every tourist should try at least once. 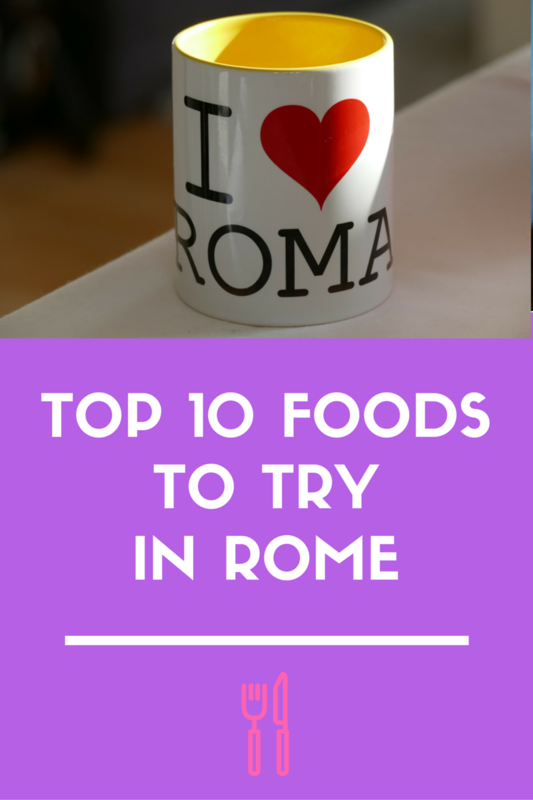 These are just a few dishes you have to try if you’re in Rome; I’ve left the original Italian name ‘cause if you’re in Rome it’s better be ready when asking for a particular dish. If well cooked (like the one my mum uses to make) it is just spectacular. The meat is very good and the sauce is a pleasure to be eaten with some good bread. Coda is exactly the oxtail of the cow, nothing more and nothing else. Recipe in Italian here. This is one of the most popular and well-known dishes of Roman cuisine. Should be eaten only around Easter or at least in the spring. Recipe in Italian here. Available only around the 19th of March. 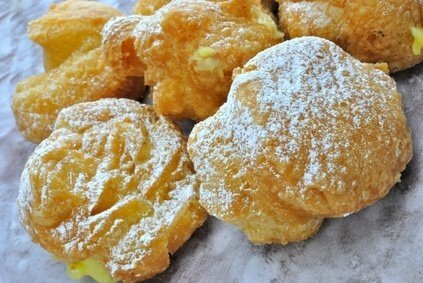 They’re fried cream puffs complete with icing sugar all above. Recipe in Italian here. These are the symbol of Rome and its Ghetto and unfortunately they’re almost always cooked very badly so that tourists cannot really enjoy their crunchiness. Recipe in Italian here. This is another traditional dish from Rome you can find in the restaurants but it’s often cooked very badly. I always recommend to it a good trippa at home or if you know the source of it. The trippa is the edible part of the stomachs of various farm animals, mostly cows and cattle. Recipe in Italian here. Simplicity and taste in a really easy dish which well represents Rome and its culture about food. It’s meat, Parma Ham and sage: nothing more, nothing less. Recipe in Italian here. Nothing more to say than what I’ve already stated here. A simple pasta with pork cheek, pecorino cheese and pepper. The emblem of simplicity. Recipe here. A poor dish as I’ve told you here. No other words needed. This is probably the most known dish from Rome. As for the amatriciana, this pasta doesn’t require any other word as I’ve already written everything in here. The above is just a selection of dishes you’ve to taste if you’re in Rome but you could also add to the list the followings: supplì, meatballs and of course the Roman-style pizza.